In a pub on a hill by a bay in the technological utopia beyond the end of the universe, customers gather to tell the stories of their afterlives. An older woman steals intangibly from her boyfriends, while a naive student learns more about her world. A historian and a detective made in a king’s image seek answers to long-standing mysteries. A man-about-town makes a living finding doppelgangers. Another man may be not a storyteller, but a story. These are their tales. 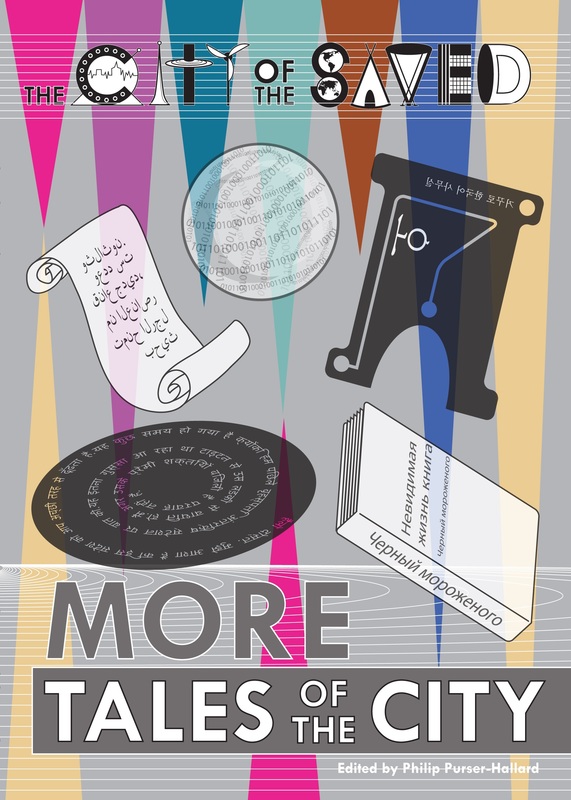 The second City of the Saved short story collection, edited by its creator, Philip Purser-Hallard, and with new stories – and one extraordinary poem – from many of Obverse Book’s favourite authors! Includes ‘The Mystery Of The Rose’, by Richard Wright. Buy the paperback or ebook from the publisher today.